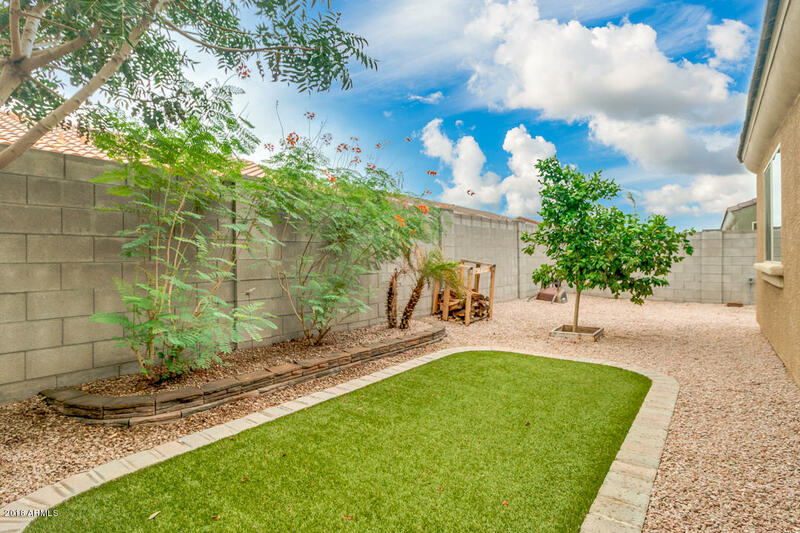 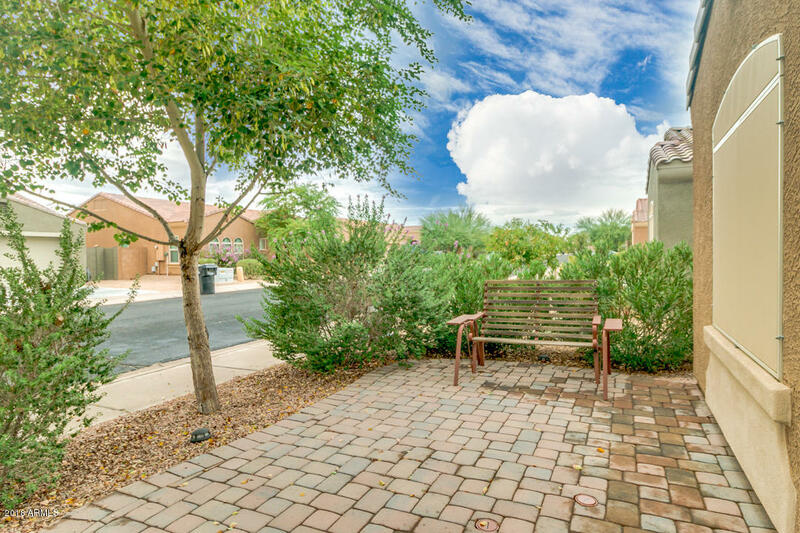 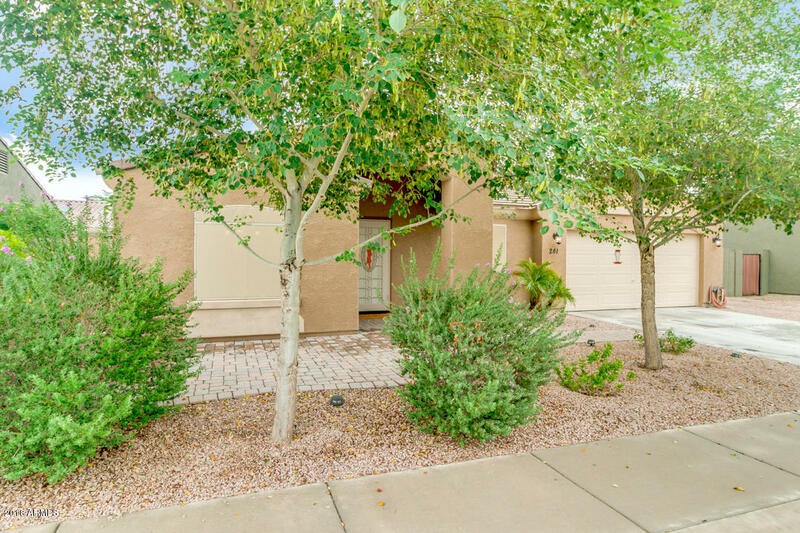 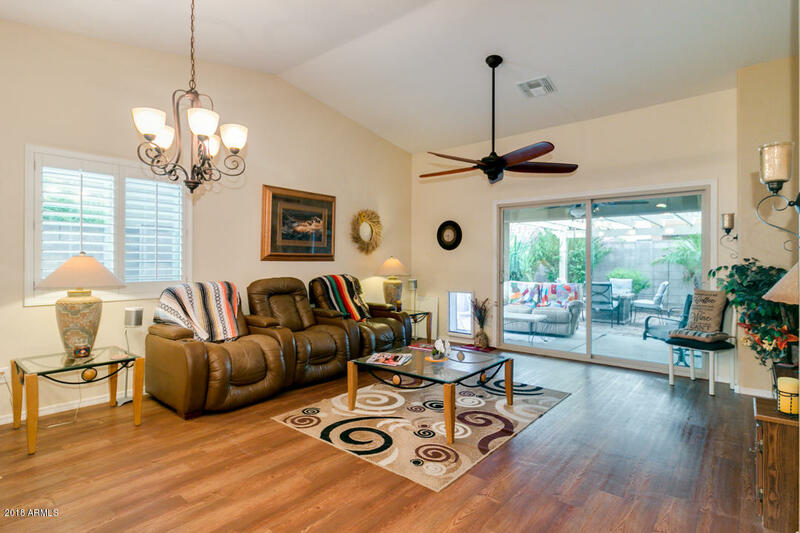 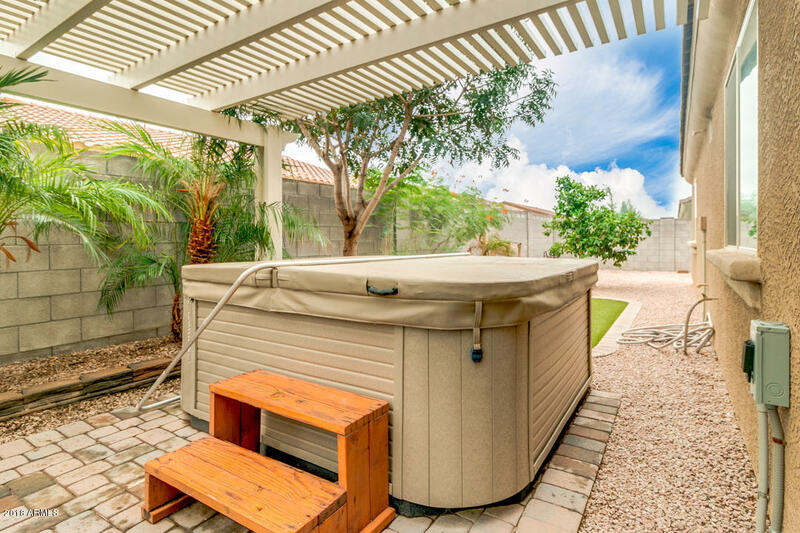 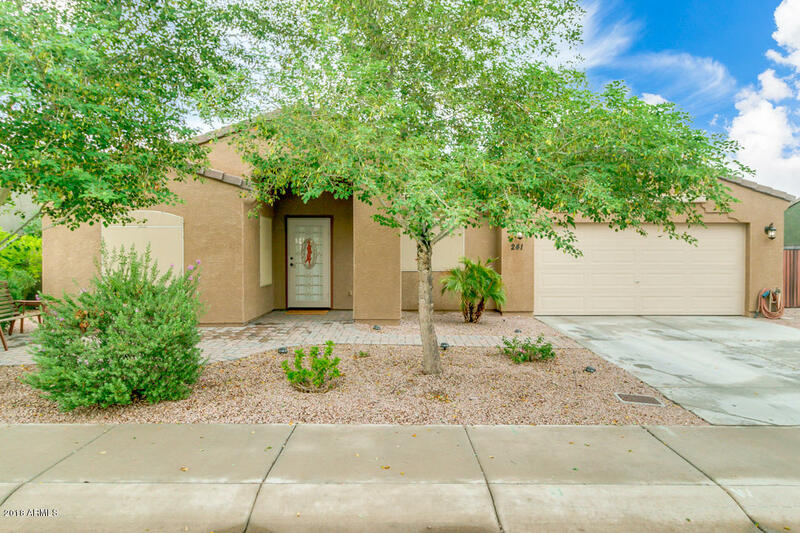 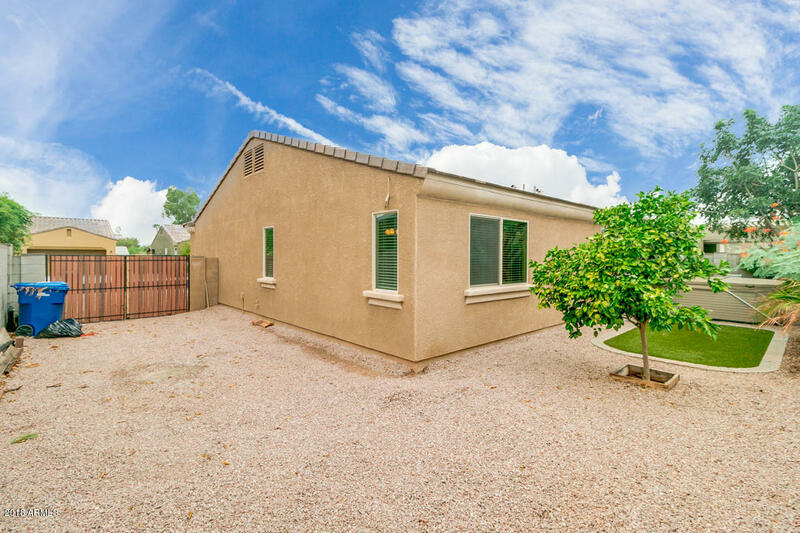 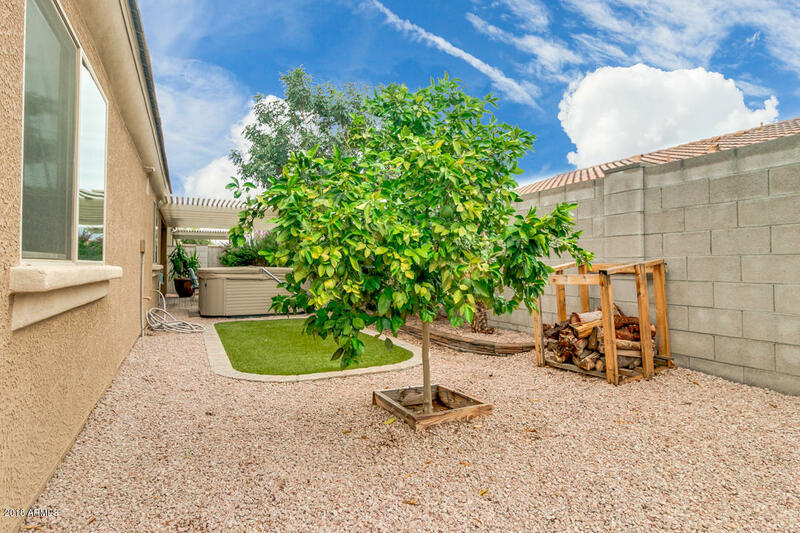 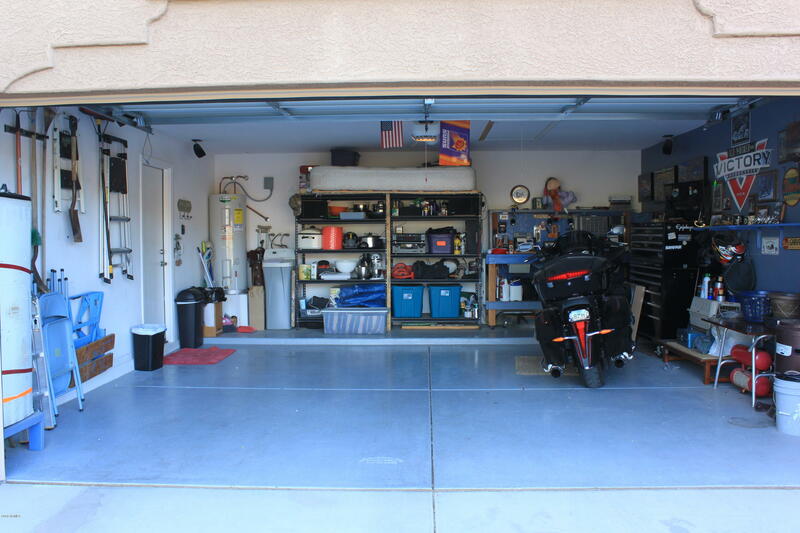 Looking for a fantastic property in a great East Valley location? 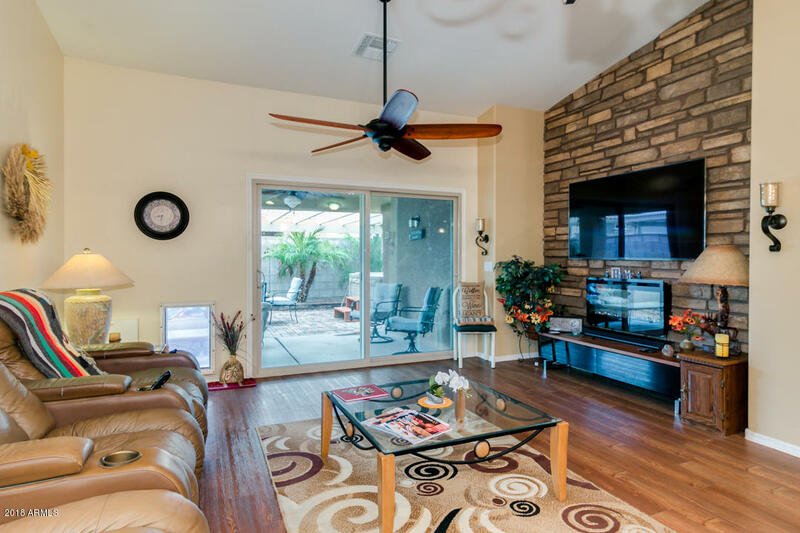 Look no further, this amazing home is the one! 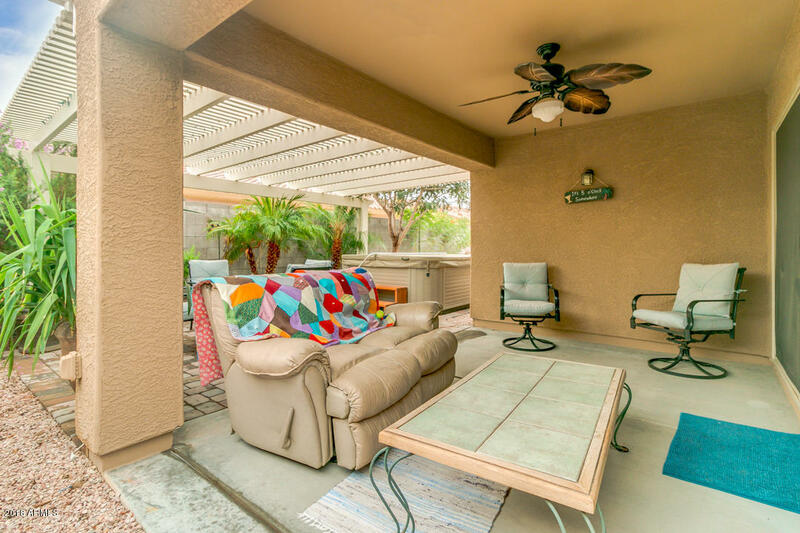 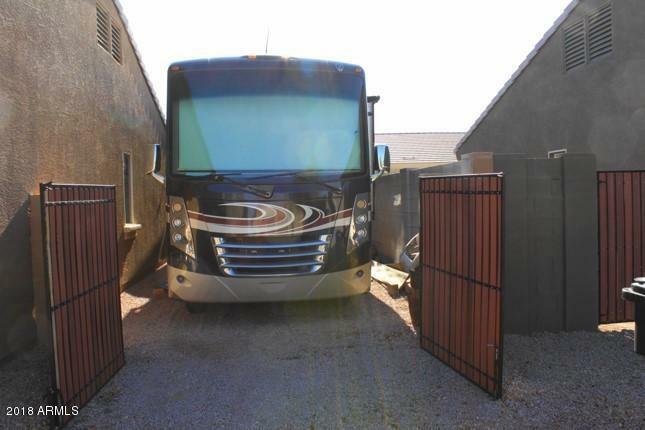 Featuring charming curb appeal, RV gate and yes RV is OK , paver porch and gravel landscape w/mature plants that provide constant shade & breeze. 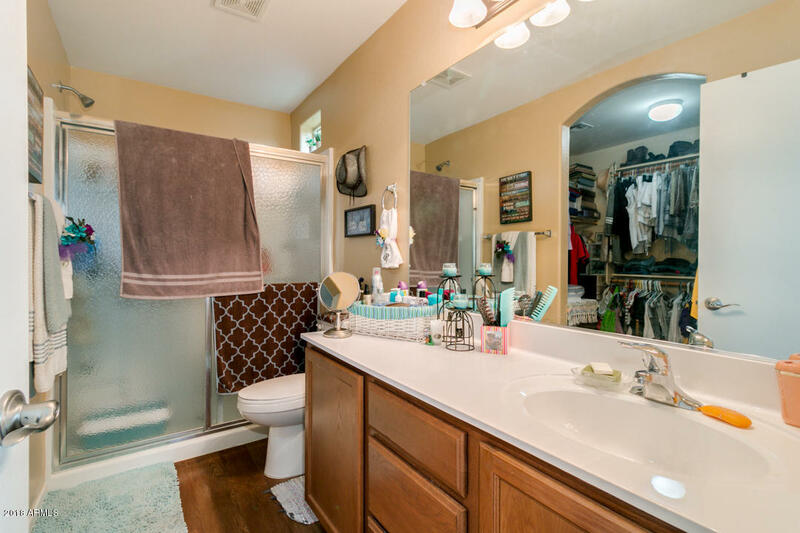 This beauty will not fail to impress! 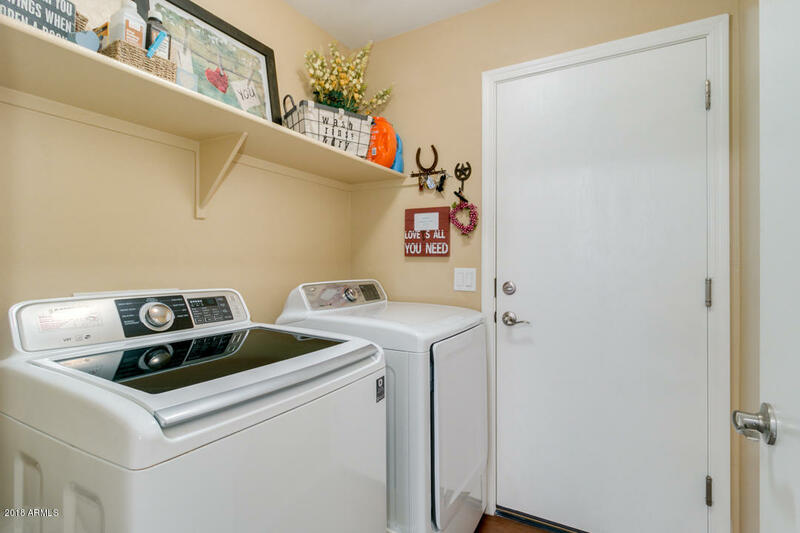 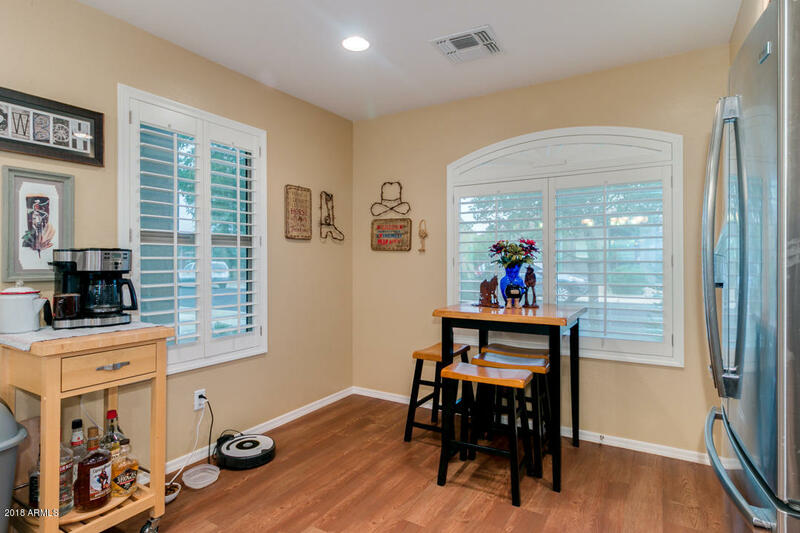 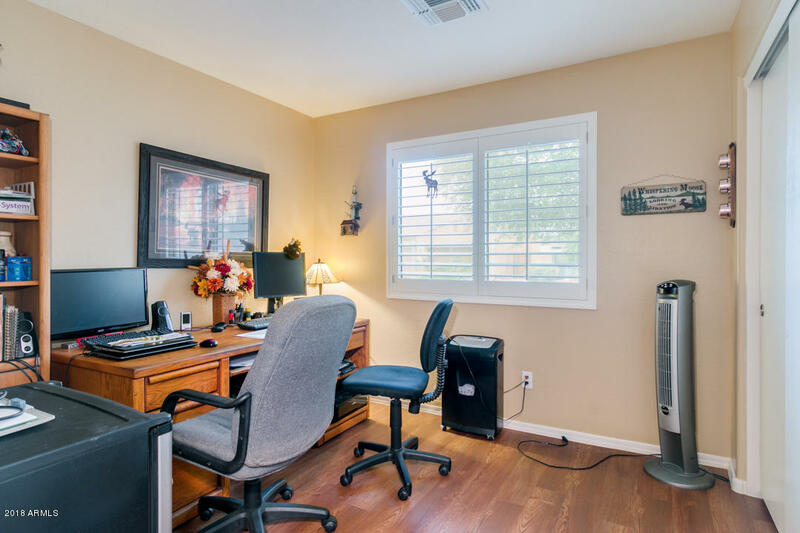 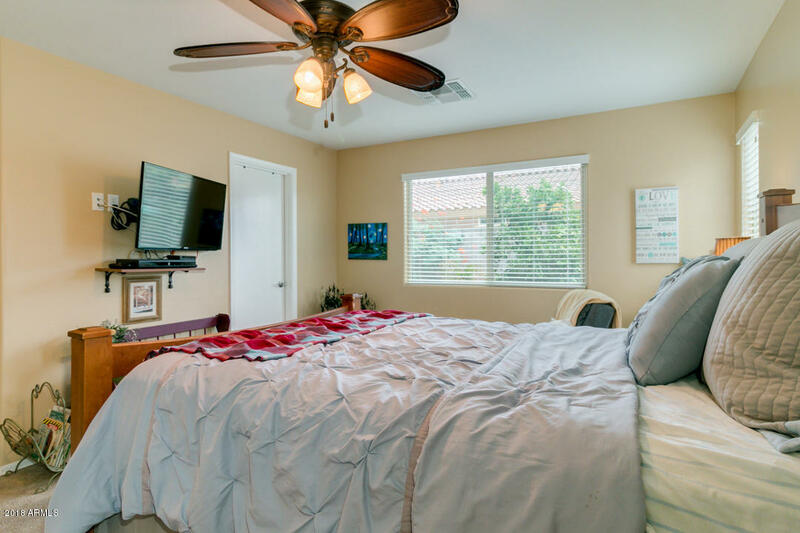 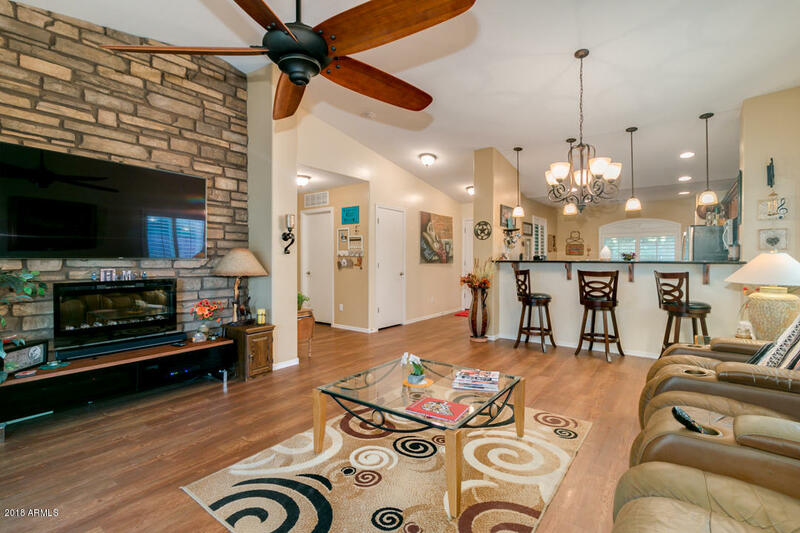 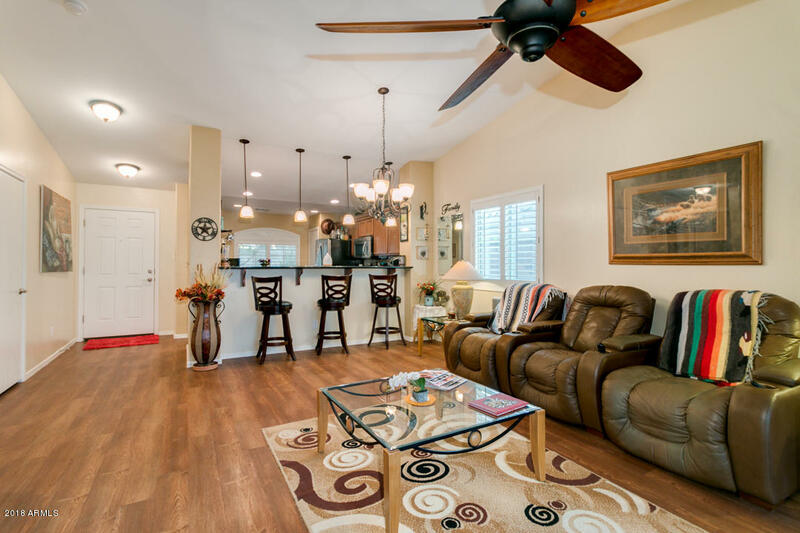 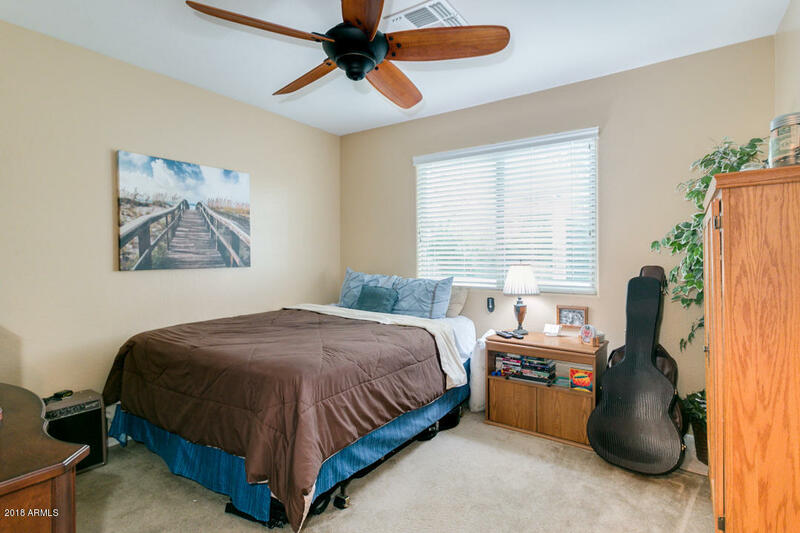 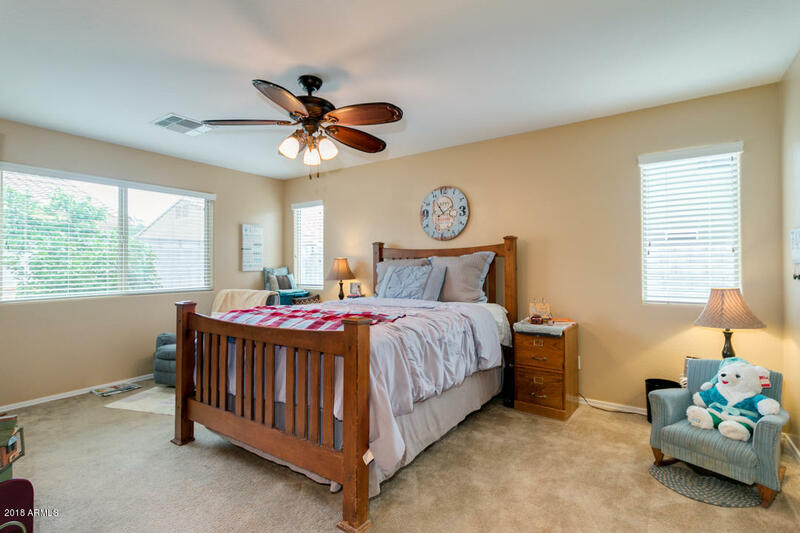 Interior boasts vaulted ceilings, laminated floor, formal living room, den w/closet perfect for an office or extra bedroom, plantation shutters in all the right places, and beautiful light fixtures throughout. 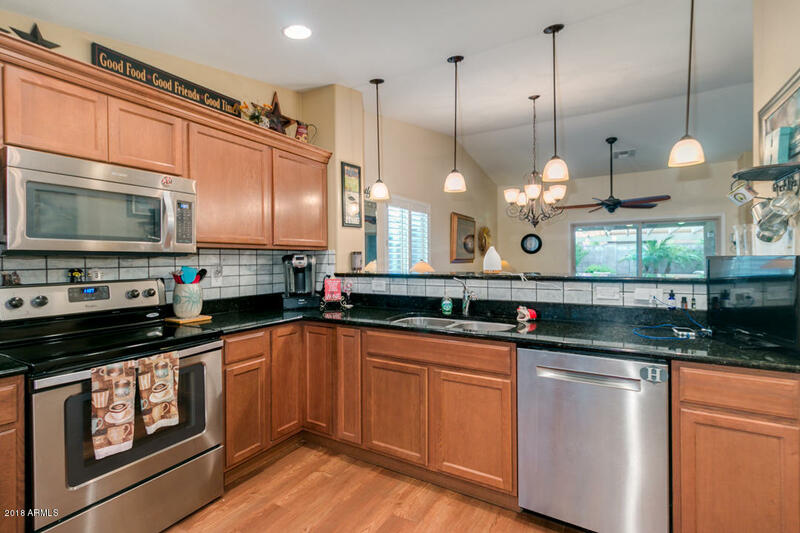 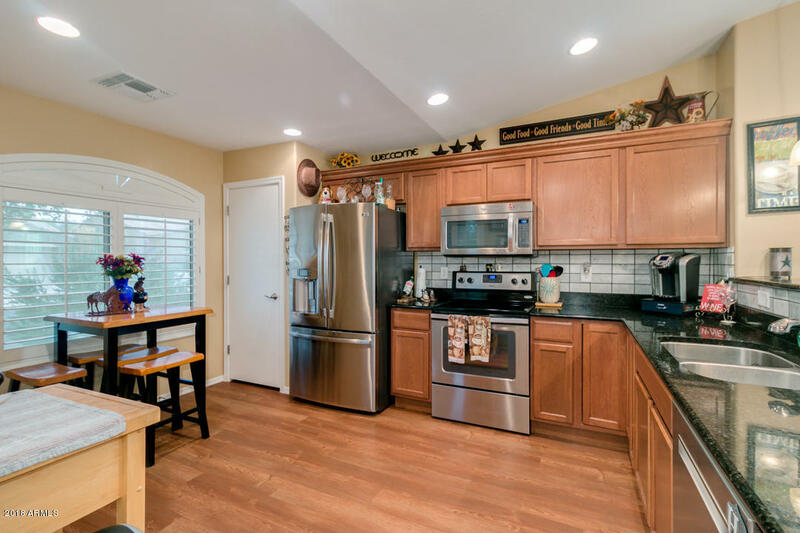 Eat-in kitchen includes stainless steel appliances, pantry, spacious cabinets, tile backsplash, granite countertops, and breakfast bar. 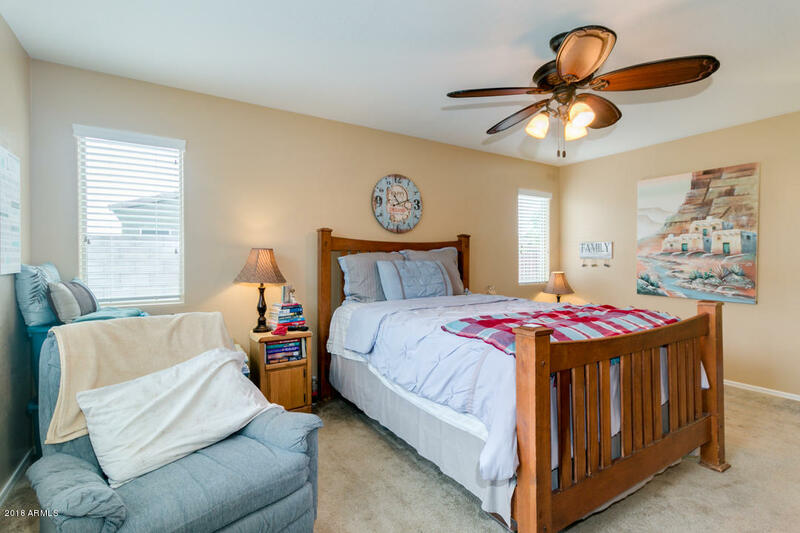 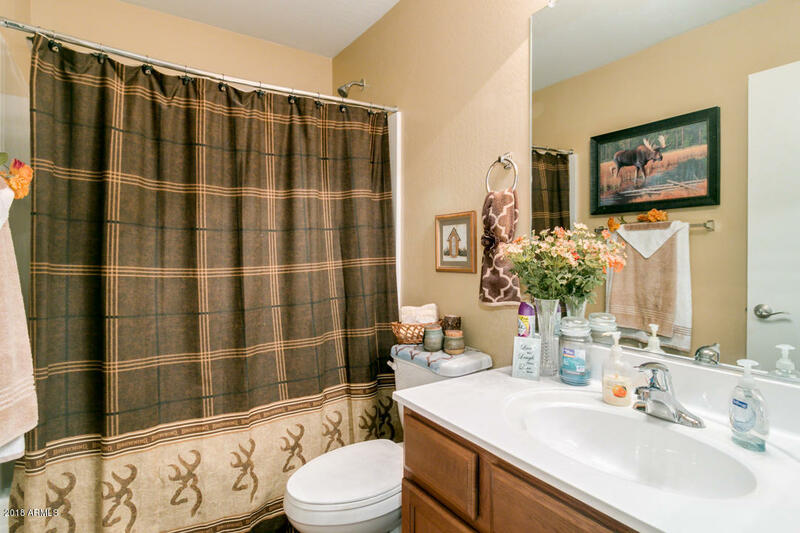 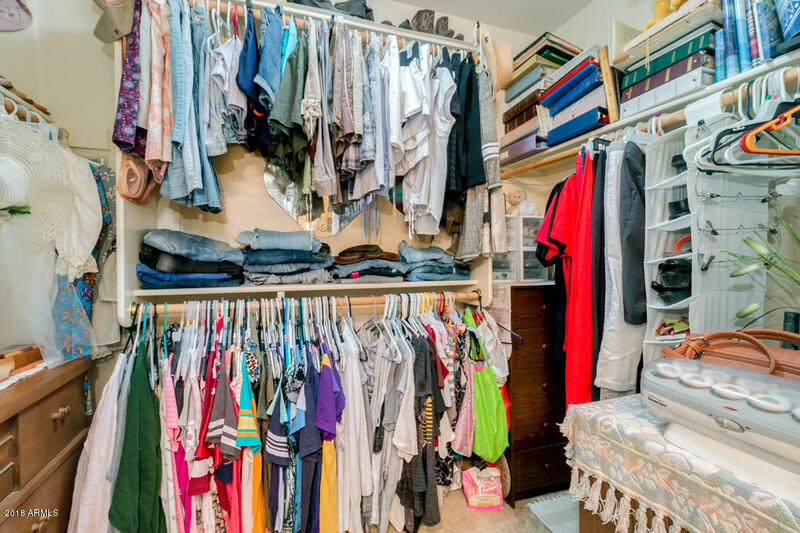 Master suite has a private bath w/large vanity and a walk-In closet. 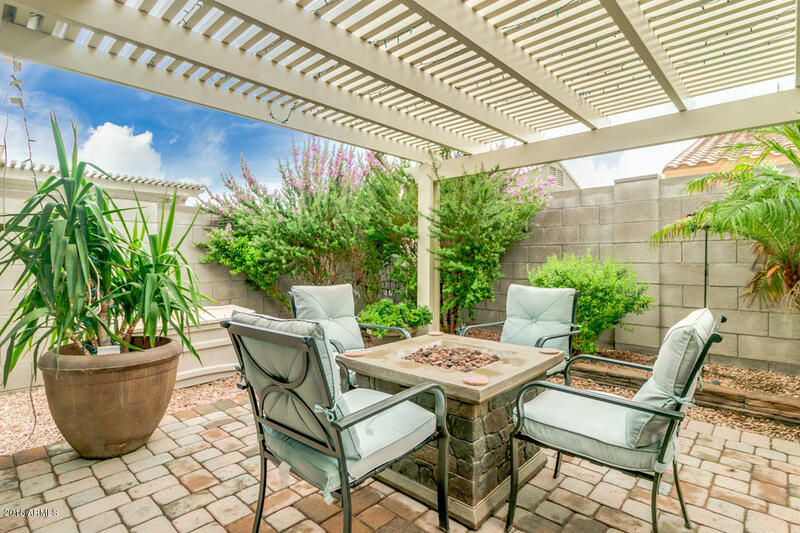 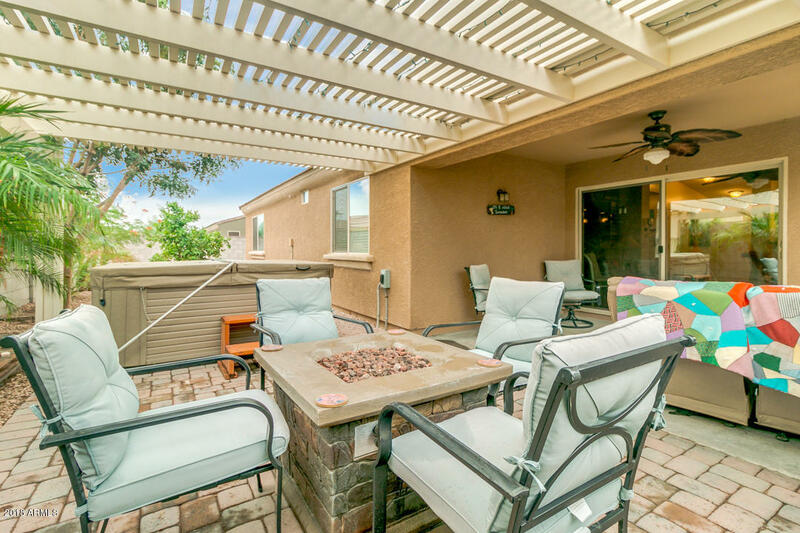 Exterior offers a covered patio, paver seating area, and easy-to care landscape.